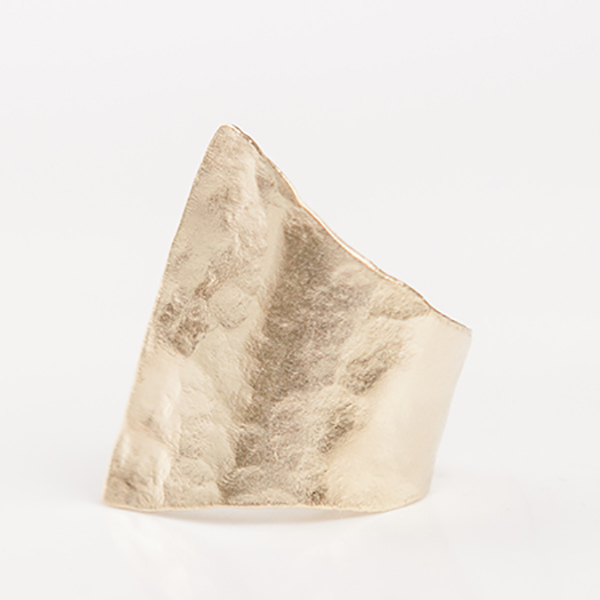 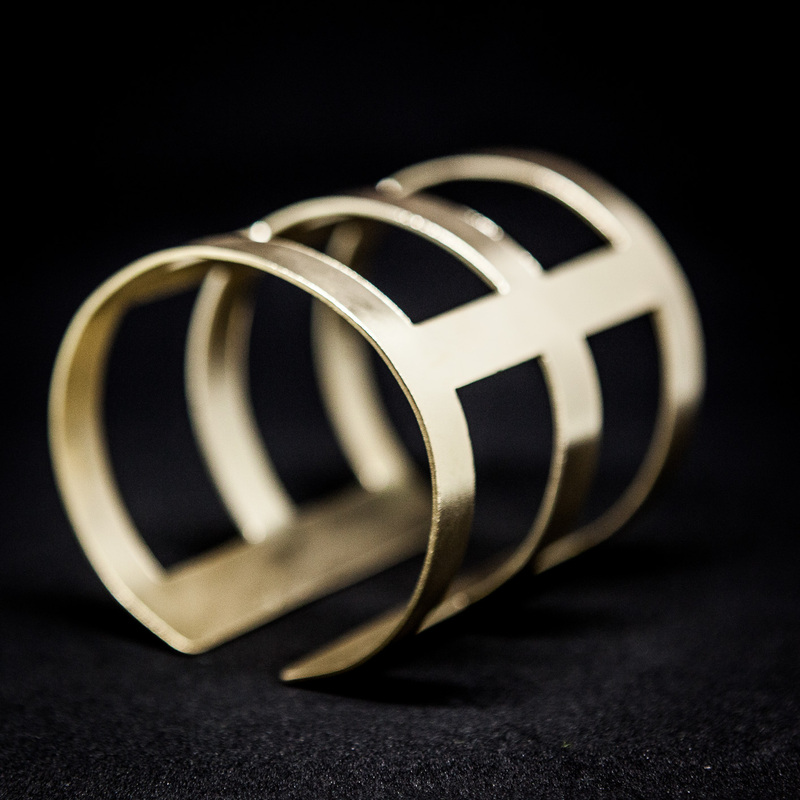 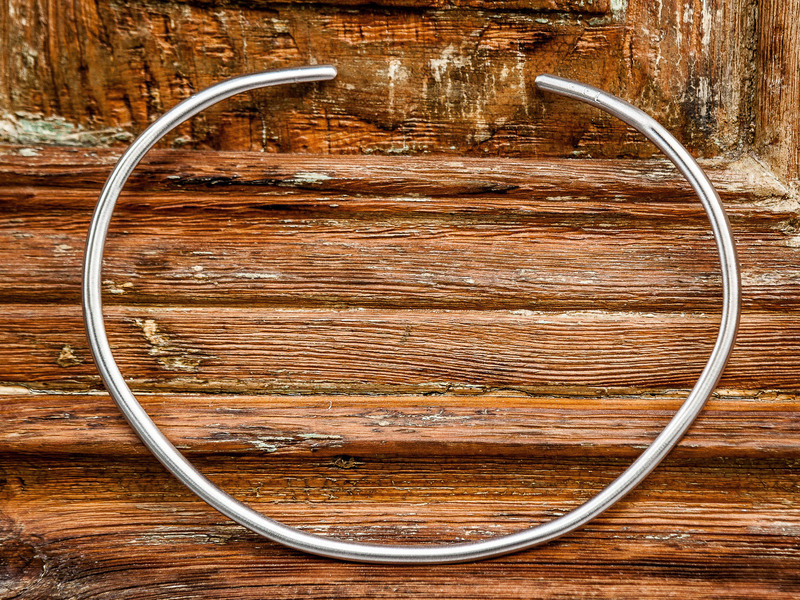 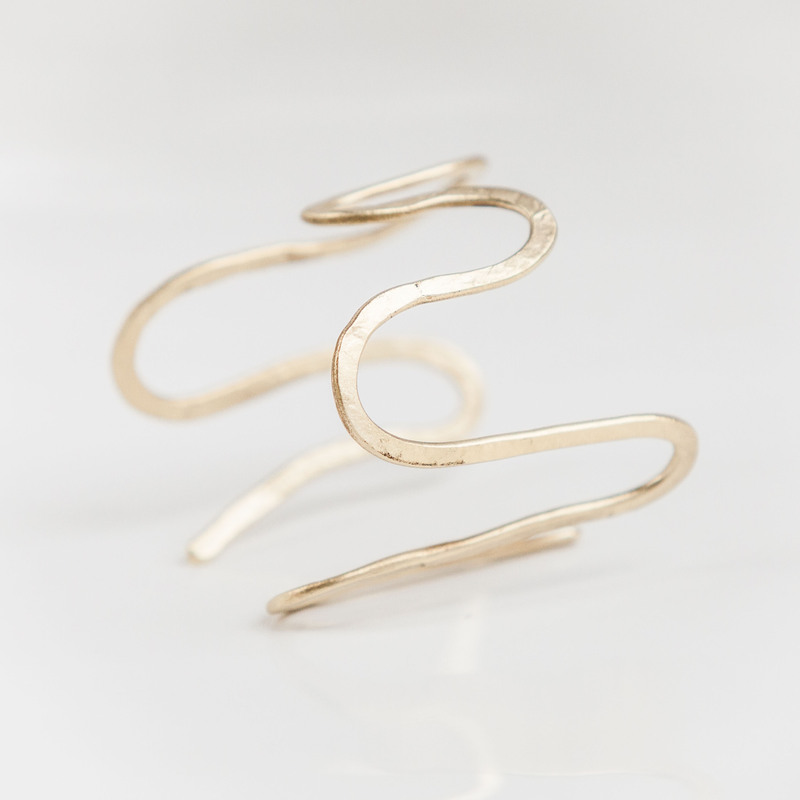 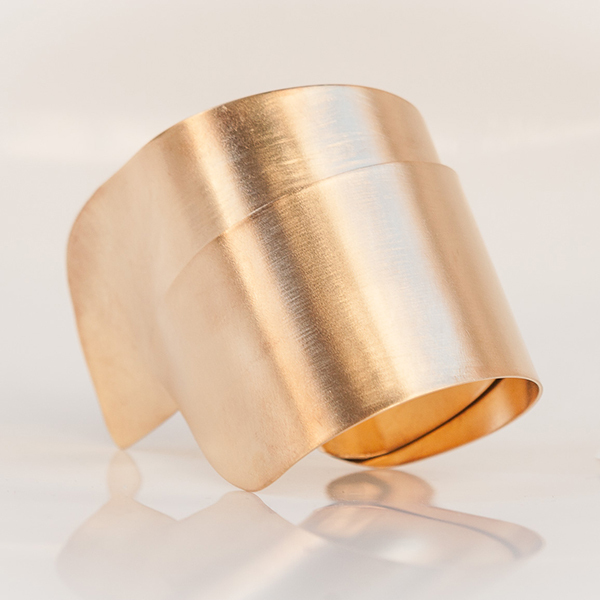 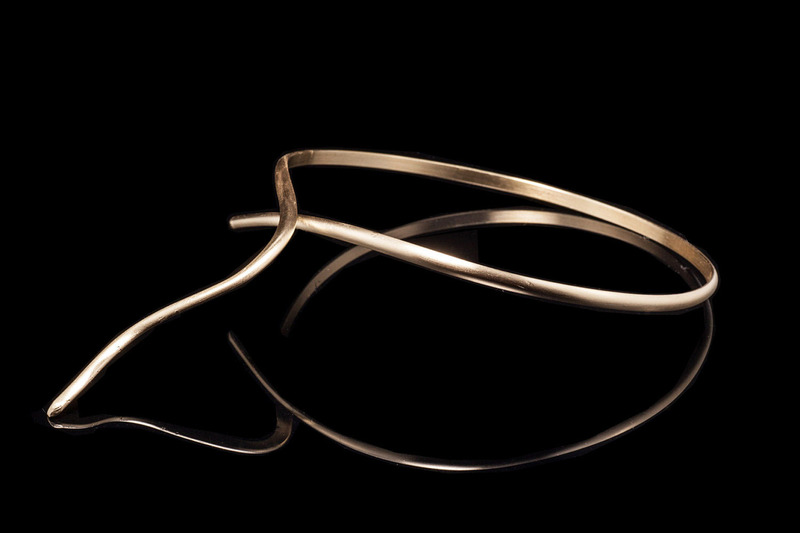 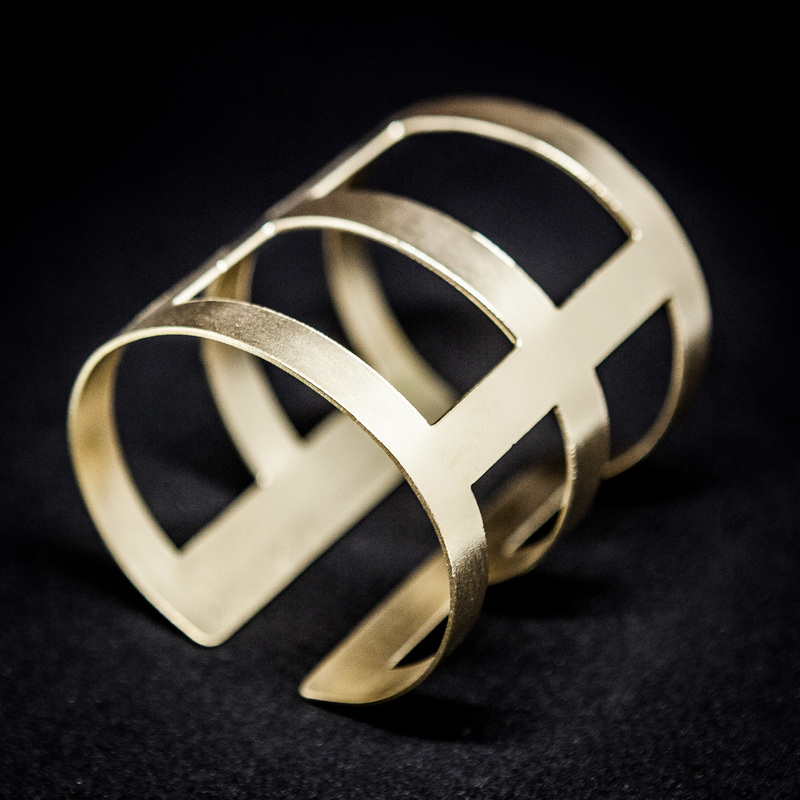 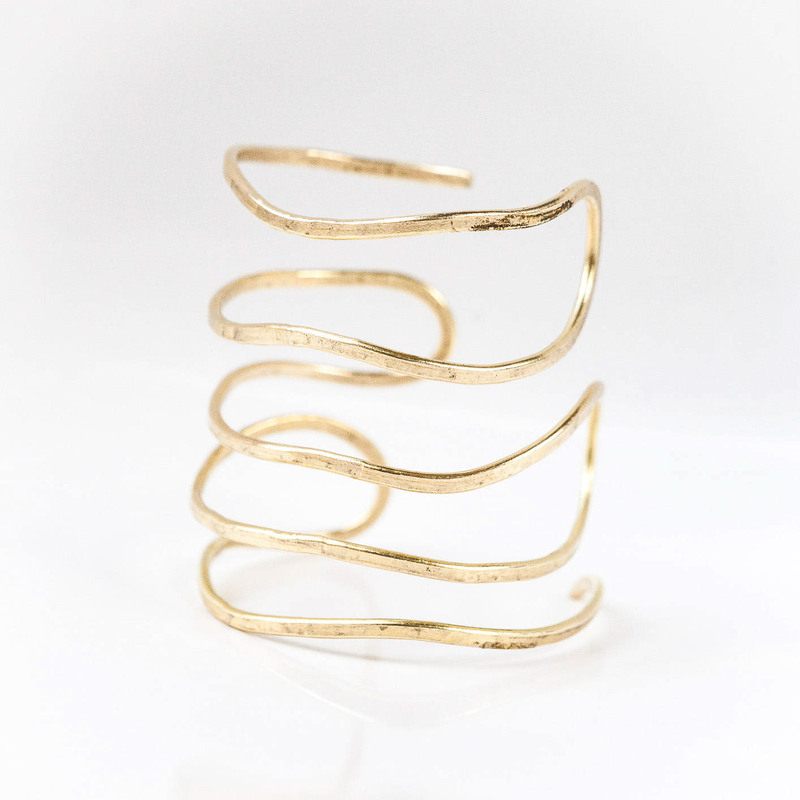 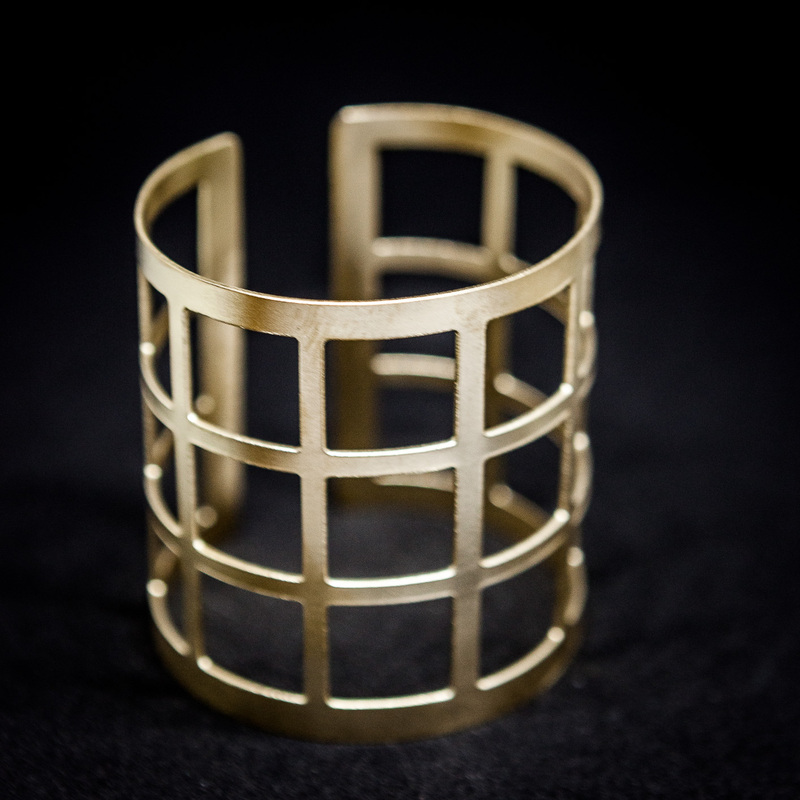 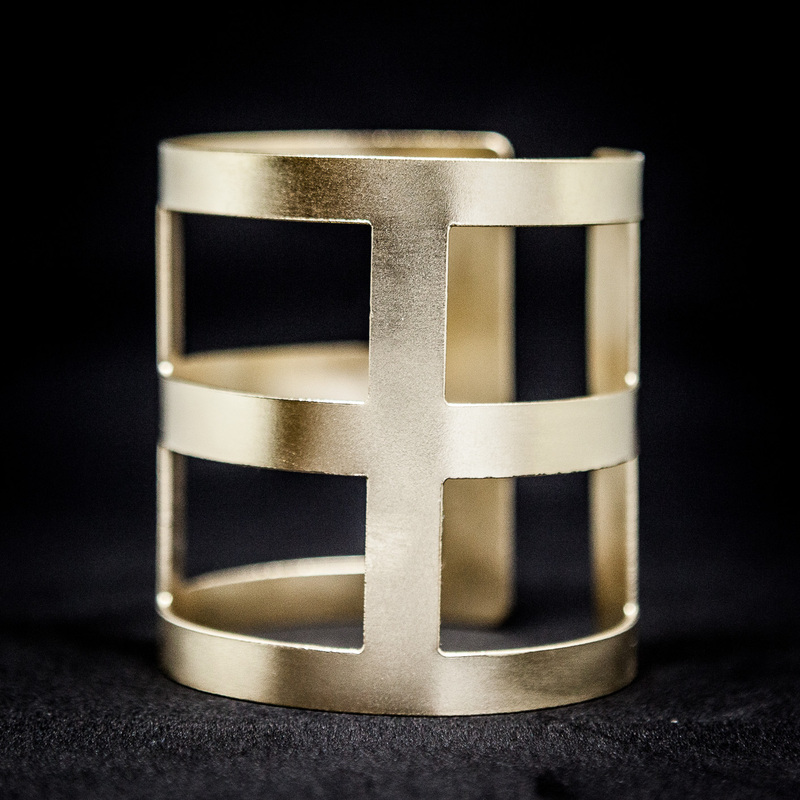 Cast from polished gold-plated brass, this wide handmade cuff bangle is designed by a minimal Geometric form, that comfortably slips over your hand. 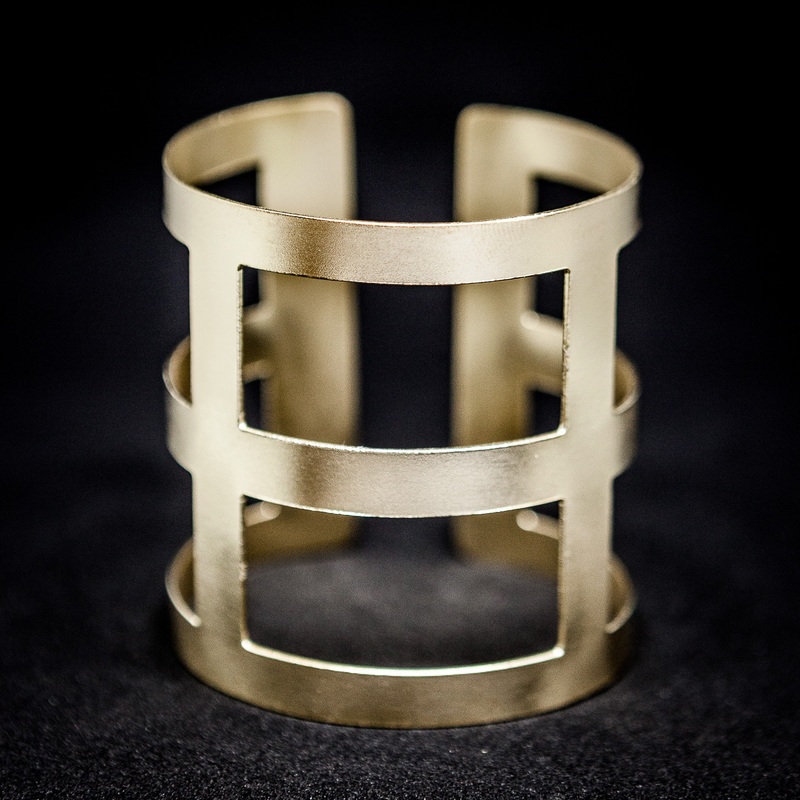 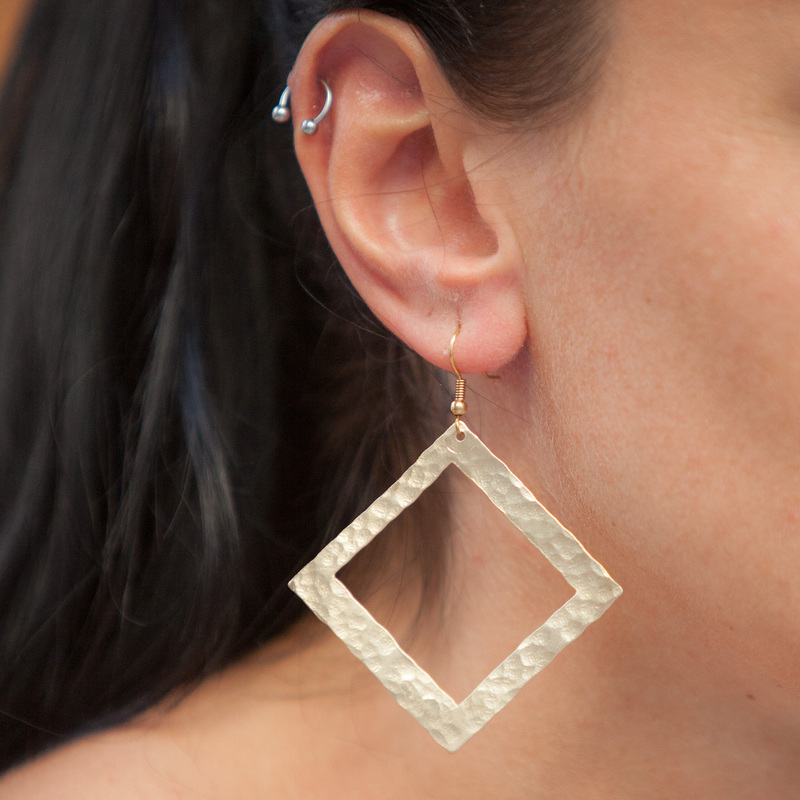 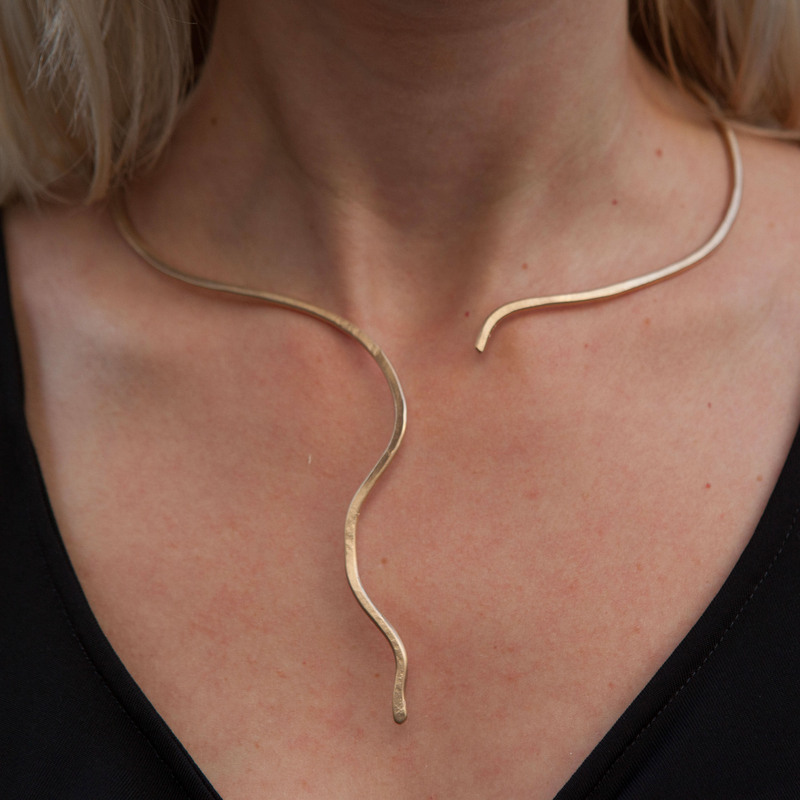 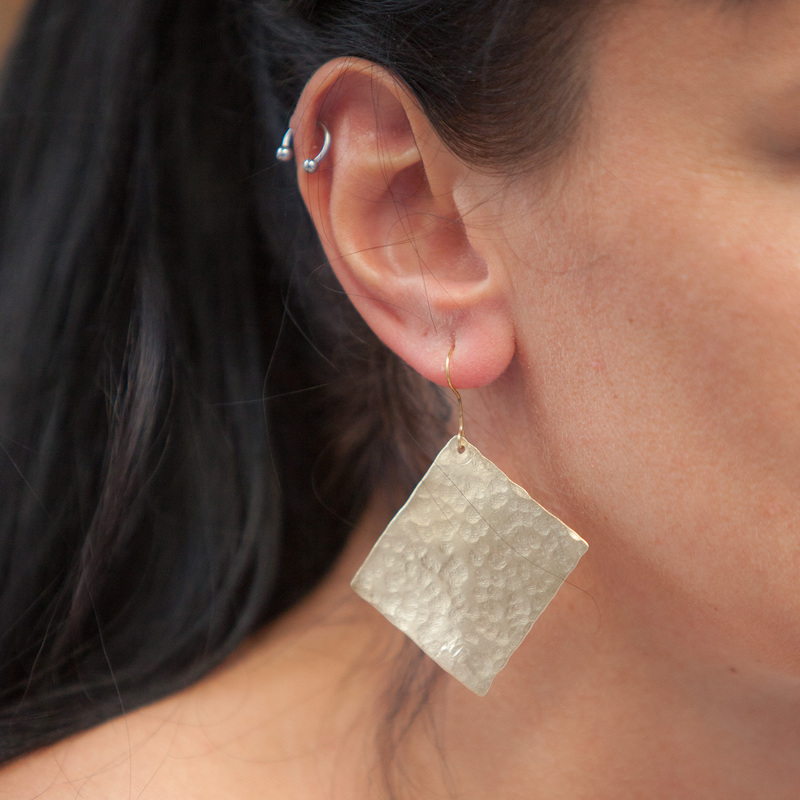 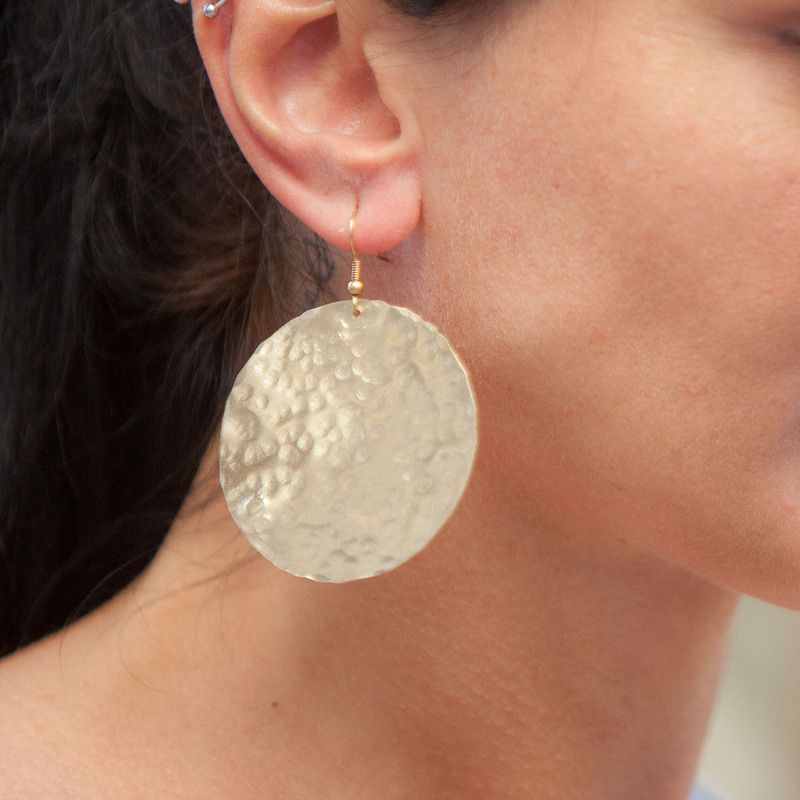 Wear yours solo or stacked with similar styles. 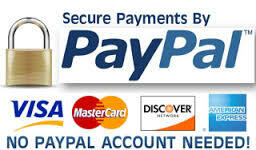 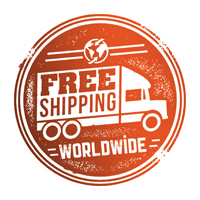 Pictures maybe have small difference of the item that you will recieve because all of my jeweles are handmade and one of a kind .